The Premier Soccer league will take its mid-season break between the 18th of July to Friday the 29th. Two more rounds of action will take place before the break. According to the PSL action will resume on Saturday the 30th of July we with Week 16 action taking place. Clubs have also been urged to give their players a break. Part of a statement from the club read: The Castle Lager Premier Soccer League would like to urge all football clubs to give their players a break during this period. All responsible authorities are advised to take this opportunity spruce up and make necessary maintenance work on their stadia facilities. 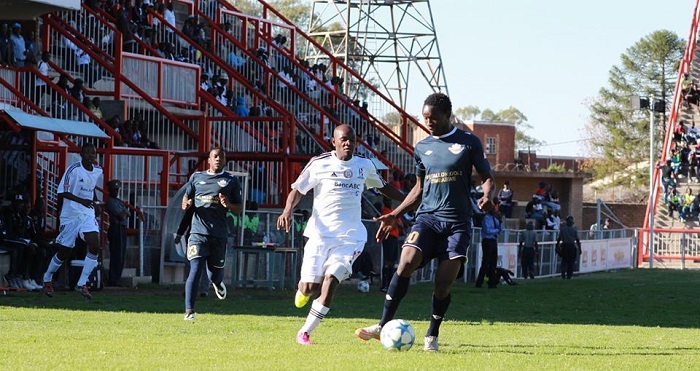 The only PSL sanctioned match that will take place during that period will be the ZNA Charities Shield final match between Highlanders and Harare City on Sunday the 24th of July.